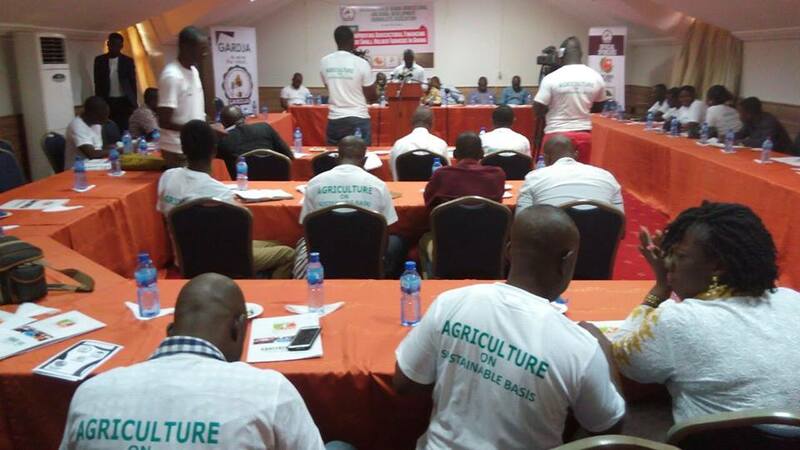 The Ghana Cocoa Board has commenced the inauguration of districts taskforce in the Ashanti region to pave way for the smooth implementation of its CODAPEC/HI TECH programme. 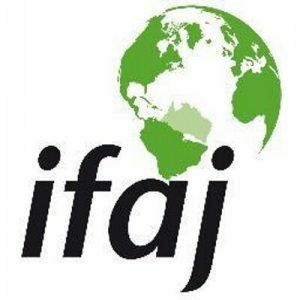 The programme focuses on distributing free farm inputs to cocoa farmers and frees Cocoa Mass spraying. 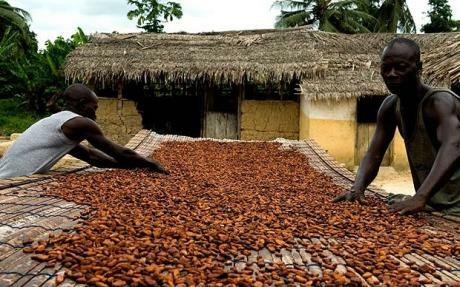 Inaugurating the first three districts taskforce at separate locations in the Region at Asante Akyem Central, Mampong and Offinso, the Deputy Chief Executive in charge of Operations at COCOBOD, Mr. James Kofi Kutsoati, asked members of the taskforce to be transparent and fair in the discharge of their duties for the enhancement of the Cocoa sector. He urged them to demonstrate a sense of commitment, diligence and warned to refrain from protocol allocation as well as fronting for others who may not even qualify for the free farm inputs distribution. 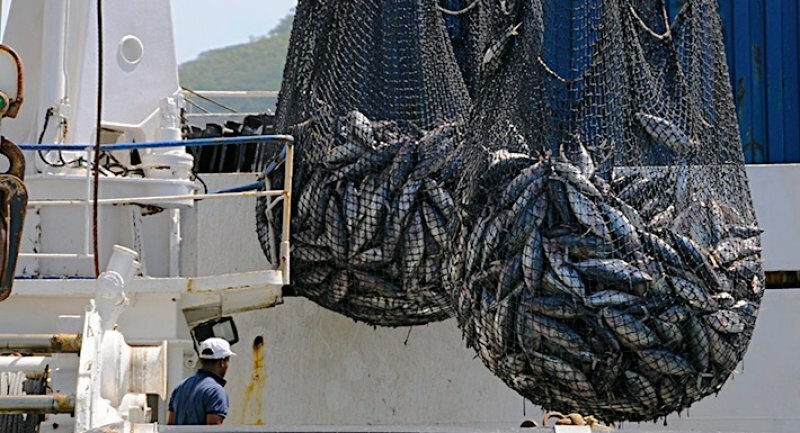 He was optimistic that the existence of the taskforce would help control and avert the menace of inputs diversion and smuggling. He explained that the national security was involved in the formation of the taskforce. 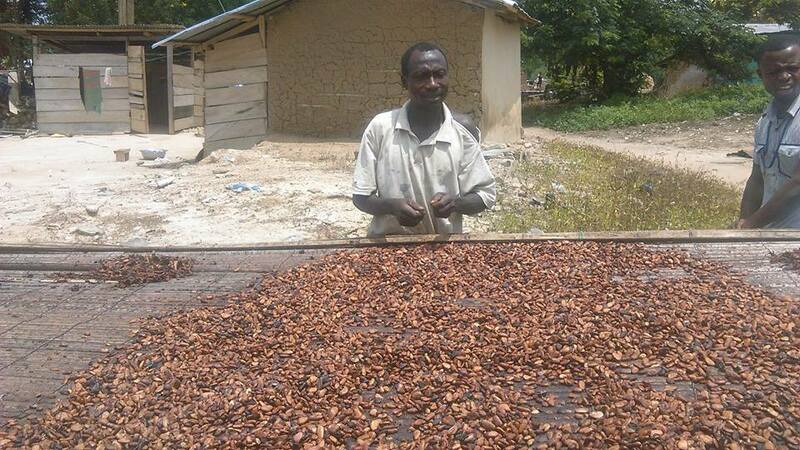 The Ashanti Regional Senior Manager of COCOBOD, Mrs. Faustine Asamany, observed that farmers in the Ashanti Region alone in 2014/2015 Cocoa season formed part of the major beneficiaries of the CODAPEC/HI TECH Programme in the Country. 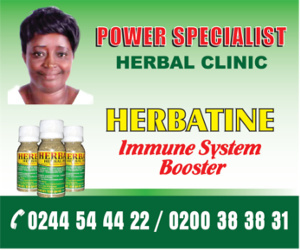 She said COCOBOD during last year in the Cocoa season, in the Region alone, distributed 6,192 bags of Ammonia fertilizers to 2,692 farmers with 224,532 bags of Duapa fertilizer to 22,034 farmers. 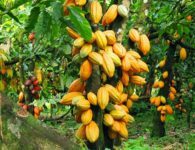 Others include 69,758 bags of Elite Organic Fertilizer to 1,423 farmers, 182,106 liters of insecticides to 443,489 farmers, 6,102 economic seedlings to 436 farmers and 5,548,102 free cocoa seedlings to 8,262 farmers. 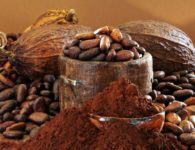 She urged Cocoa farmers to work hand in hand with the Cocoa Health Extension officers of the COCOBOD to assist them measure their farms to enable them benefit from the free fertilizer and chemical distribution programmes. 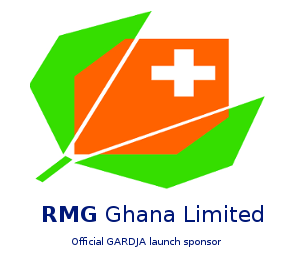 All the three districts taskforce are headed by the District Cocoa Health Officer together with a District Chief Farmer, Representative of Licensed Buying Companies, District Quality Control Officer, District Police Commander, district Bureau of National Investigation Officer (BNI), two farmers nominated by the District Chief Executive as well as the District NADMO coordinator.